It is going to be another entertaining week for the moviegoers as not one but four films are releasing this week. Here's a look at the film's releasing this Friday. 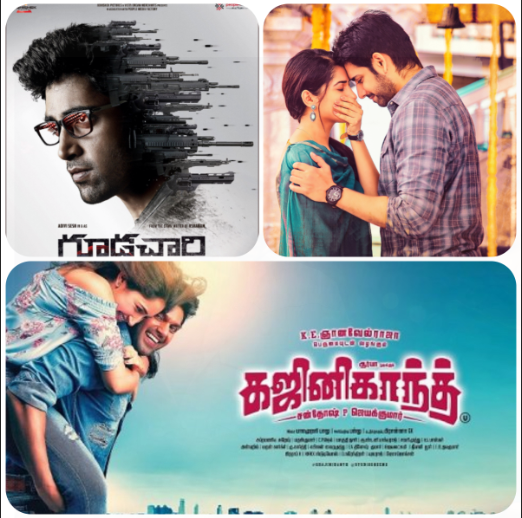 The South Indian film industry is roaring with not one, but four releases this week. It is going to be another entertaining week for the moviegoers as not one but four films are releasing this week. Here’s a look at the film’s releasing this Friday. 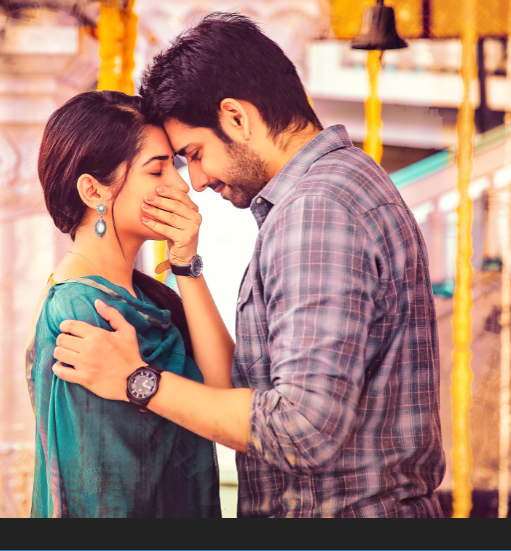 Chi La Sow:– The upcoming rom-com entertainer ‘Chi La Sow’ starring Sushanth and Ruhani Sharma is all set to release tomorrow. The film has been a talk of the town as many stars from industry have been a part of the film’s promotion. Naga Chaitanya, Samantha, Nagarjuna and others also promoted the film. The pre-release business of the film is quite high and this is only leaving fans excited for Chi La Sow. 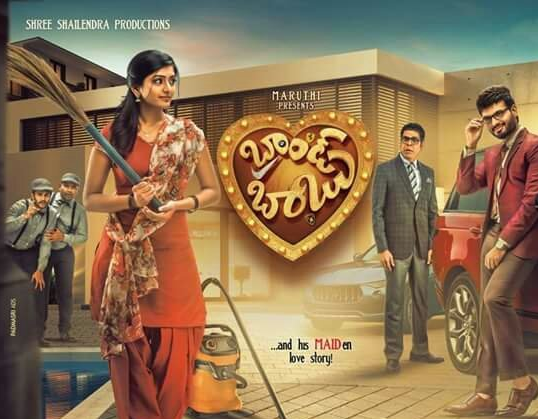 Brand Babu:– Brand Babu’, written by Maruthi and directed by P. Prabhakar is a love story it also revolves around a father and his son. Sumanth Shailendra plays the male lead while Eesha Rebba plays the role of Home Minister’s daughter in the film. 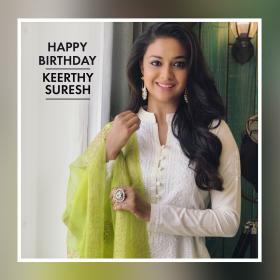 The makers of the film have put their best efforts into promotions and it remains to see how the film manages to impress the audience with its content. 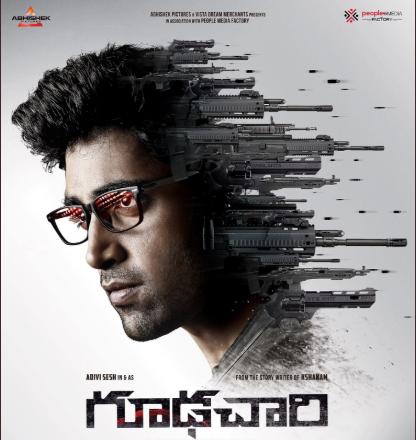 Goodachari:- Actor-writer Adivi Sesh’s upcoming film is a spy thriller titled Goodachari and will have the actor playing a James Bond kind of role. Written by himself, Goodachari is directed by Sashi Kiran Tikka and also stars Sobhita Dhulipala marking her debut in Telugu cinema. 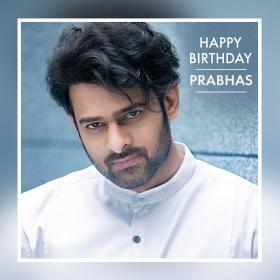 The teaser showed that Adivi Sesh, playing the central character, is looking to join RAW, India’s intelligence agency, and is seen fighting the bad bugs in the plot. While the visuals and sounds are awe-inspiring, its Adivi Sesh’s role that steals the limelight and leaves you asking for more. Let’s wait to know the faith of the film. 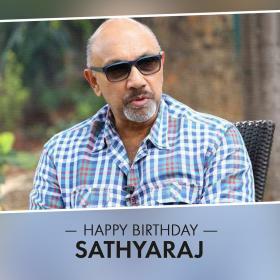 Ghajinikanth:– Arya and Sayyeshaa Saigal’s Ghajinijanth is touted to be a lively comedy and has been directed by Santosh Jayakumar. In it, Arya will be seen playing the role of a Rajinikanth fan. Some time ago, he had said that fans should not jump to conclusions about the plot based on the title. While Sayyeshaa plays the female lead, it also stars Sampath Raj, Karunakaran and Motta Rajendran among others.